Neel Kamal Polytex Private Limited is one of the most dynamic, technology driven company, which offers tailor made packaging solutions – complete range of PP and HDPE woven bags, and sacks as well as woven fabric. 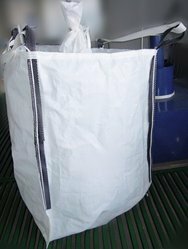 Woven polypropylene bags or simply woven PP bags are considered to be the toughest packaging bags, widely used to pack materials for Cement, grain, milling and sugar industry. 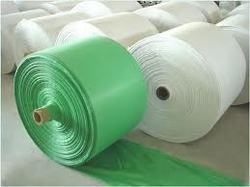 Additionally, these bags also find wide application in fodder industry, chemicals and fertilizers industry besides cement industry and other applications like sand, metal parts and concrete etc. 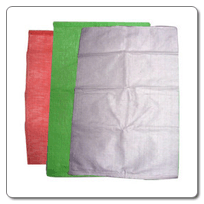 We offer 100% custom designed polypropylene woven bags and polypropylene woven sacks as per the required specifications of the customer.